How Long Does Your Brushing Last? How long does your brushing last? Are you sure it is enough to keep your pearly whites clean and healthy? 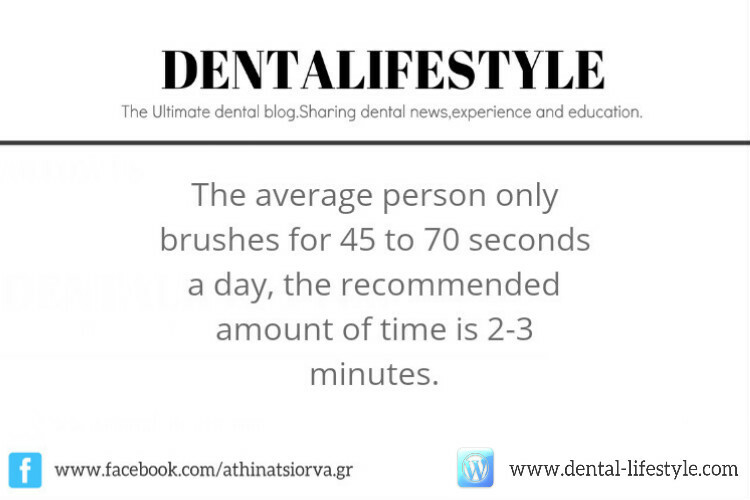 Unfortunately, the majority spend around 45 seconds for the brushing, which is definitely not enough. The recommended time is 2-3 minutes, twice a day. Once a day is not enough, you’ve got to work for it! It’s your teeth, at the end of the day, and your health. So, you are responsible for the risks you are taking. Is it worth it?! Next Next post: Are You Biting Your Nails? Case presentation by Dr James Chae DDS, MS.